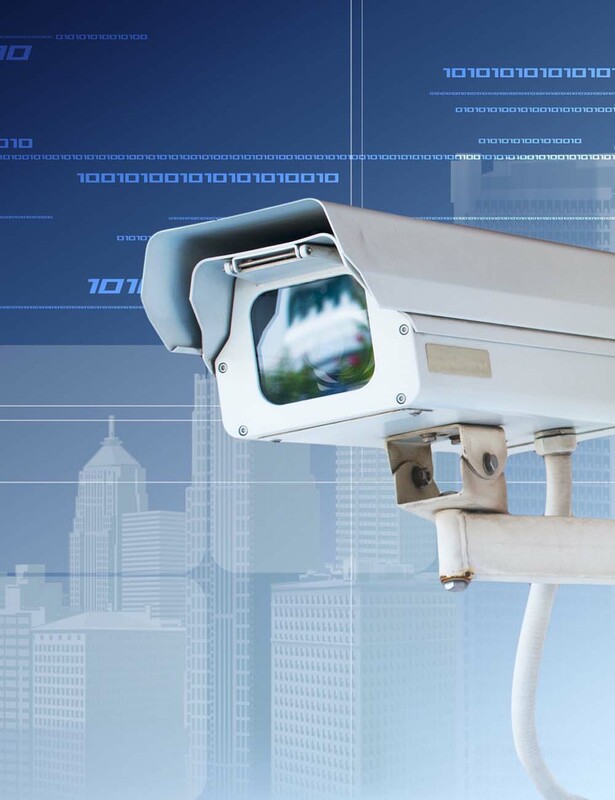 Surveillance systems are the primary ingredient in crime prevention. We design, install and maintain Closed Circuit Television systems to suit our client’s requirements at an affordable cost without compromising the quality of the system installed. We install high definition systems as standard to ensure the images recorded are of a suitable quality to assist with any criminal investigation and ultimately a prosecution. We are also able to extend or upgrade existing sites without having to replace or re-cable the entire system. All of the data is stored on a hard drive to ensure that the recorded information is readily available. Your system can be accessed from anywhere in the world using your laptop, smart phone or tablet. Cloud back-up and off-site storage of images.